"This is why we get up in the mornings. ​the freedom it gives and the places we get to see"
Bike Fit Studio, in West End, Brisbane, provides a world-class bike-fitting service for all types of cyclists - from athletes to people who just enjoy the benefits of regular riding. Having cyclists with high-level experience and expertise fit you correctly to your bike has many added benefits, but the most important is that we understand cycling, performance and bike-related injuries, and how easy they are to prevent. We have many clients come in and see us with serious issues to their knees, ankles, back, shoulders and neck, plus hernias and discomfort and pain due to their saddle. From a young age, Nick Formosa had a passion for bikes - and everything to do with them. It evolved from retail to coaching cyclists and athletes and then bike fitting before he founded Bike Fit Studio, Brisbane. better or faster, be more comfortable or experience better performance. myself and into what we do today "
We work with people all over Australia - and also have worldwide clients. We travel extensively for cycling races and have top-performing cyclists and athletes come to Brisbane especially to see us. Your bike set-up is causing you pain or does not feel optimal. You're not sure about where to start when it comes to purchasing a bike (what type of bike, size, crank length, handlebar width and saddle) or you're looking to get a new bike. You're having ongoing (or new) issues with your bike and set-up,or you've just purchased a new bike. World class team of Fitters - Nick Formosa and Mark Watts "
Nick has lived and breathed bikes since he started working in a bike shop at the age of 16. Ever since, his passion hasn't waned and he continues to live his dream, travelling the globe, competing, and coaching up-and-coming and professional athletes. 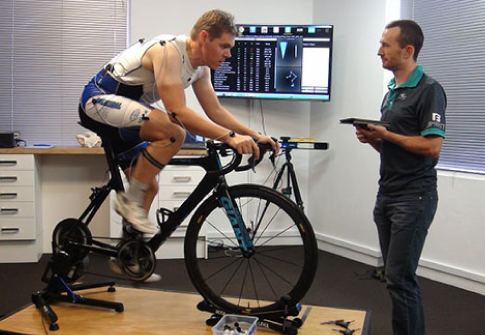 Nick and the Bike Fit Studio Brisbane team have also worked with professional teams and staff, including bike fitting for Orica Green Edge, Drapac Pro Cycling and Budget Forklifts. 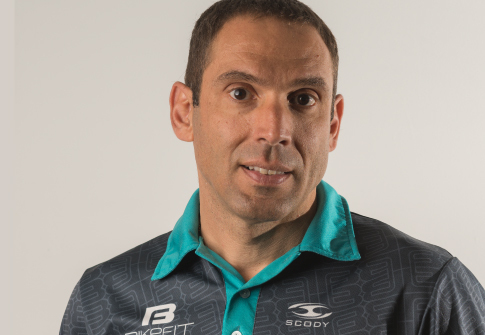 A highly regarded and experienced biomechanist, who has turned his sights and skills to bike fitting. Mark's love of cycling began 15 years ago when he first dabbled in triathlon, but his interest quickly turned to road racing and soon after that he started mountain bike riding and tried his hand at off-road triathlon (now cross triathlon). 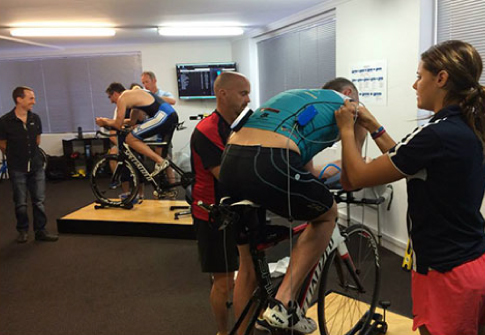 Mark is a qualified Advanced RetOI bike fitter and teaches bike fitting in Australasia. He also adds fitting professional riders from Drapac Professional Cycling, along with many top Australian riders, to his cycling and bike-fitting resume. 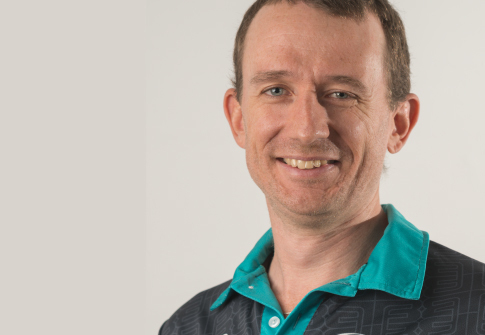 Mark's qualifications include Bachelor of Exercise Physiology with Postgraduate Research Masters in Biomechanics. He is also a Level 1 Triathlon Coach, Level 1 MTB Coach and a Level 1 Road & Track Coach. Mark can provide bike-fitting services for road, time trial, triathlon, mountain bike racing and cross bikes. He also provides physiological testing including functional threshold power (FTP) and lactate threshold (LT).